As far as kid-friendly vacations are concerned, Albuquerque has many options. Plus, it&apos;s so affordable that you&apos;ll find your travel budget goes far. If you’re looking for the very best family vacation destination, with everything from dinosaur exhibits to outdoor fun, look no further than Albuquerque. The Albuquerque climate is perfect for family outdoor activities and wildlife experiences. The variety of ecosystems and abundant natural beauty here are showcased in many ways. The ultimate for kid-friendly vacations, The ABQ BioPark is a unique environmental museum comprising four facilities: an aquarium, a botanic garden, a zoo and fishing lakes at Tingley Beach. Together these all foster environmental awareness, education and stewardship. At the BioPark Zoo, the little ones can get up close to exotic animals, and at the BioPark Aquarium, they can take a look at the ecosystem along the Rio Grande. In the BioPark Botanic Garden, you will find formal and whimsical gardens designed to delight your senses, while Tingley Beach offers something for the whole family, from fishing and model boats to walking, hiking and biking. A train connects the aquarium and botanic garden with the zoo, and another loops around the zoo. If the kids love animals, they will also enjoy the hands-on experiences at Hollywick Farms Alpacas and the Wildlife West Nature Park. Albuquerque&apos;s setting offers many possibilities to observe the city&apos;s creatures and natural formations. Located on the central Rio Grande flyway, the Rio Grande Nature Center State Park offers excellent bird watching throughout the year. 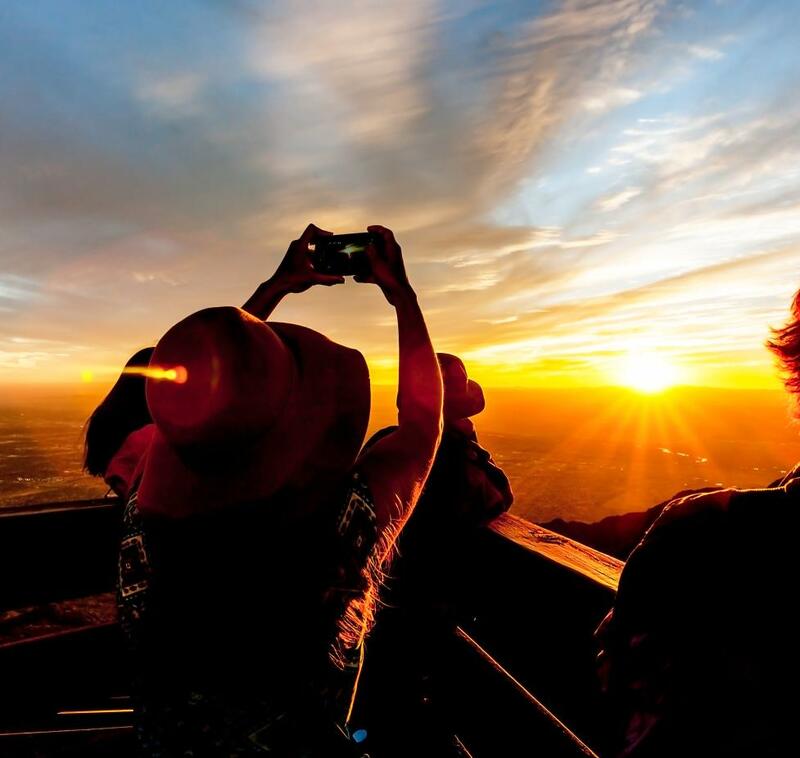 If you are interested in seeing volcanoes, bring your family to the Petroglyph National Monument to hike the Rinconada or Piedras Marcadas Canyons from sunrise to sunset. Learn more about nature options. Have fun in Albuquerque riding roller coasters, splashing around at water parks, playing paintball and more at any of the city&apos;s family entertainment centers. During the warmer months, from April through September, kids will enjoy a trip to Cliff’s Amusement Park. Cliff&apos;s offers family fun on roller coasters, along water rides, at Kiddyland and more. Thrill rides like the Cliff Hanger and the SideWinder will keep you on your toes. Don’t miss the New Mexico Rattler, one of the top 25 wooden roller coasters in the world. You won’t be bored at this place! The Hinkle Family Fun Center offers go-karts, miniature golf, immersive virtual reality and much more. Get the details on family fun centers. If your family is into outdoor activities, there are many opportunities here. 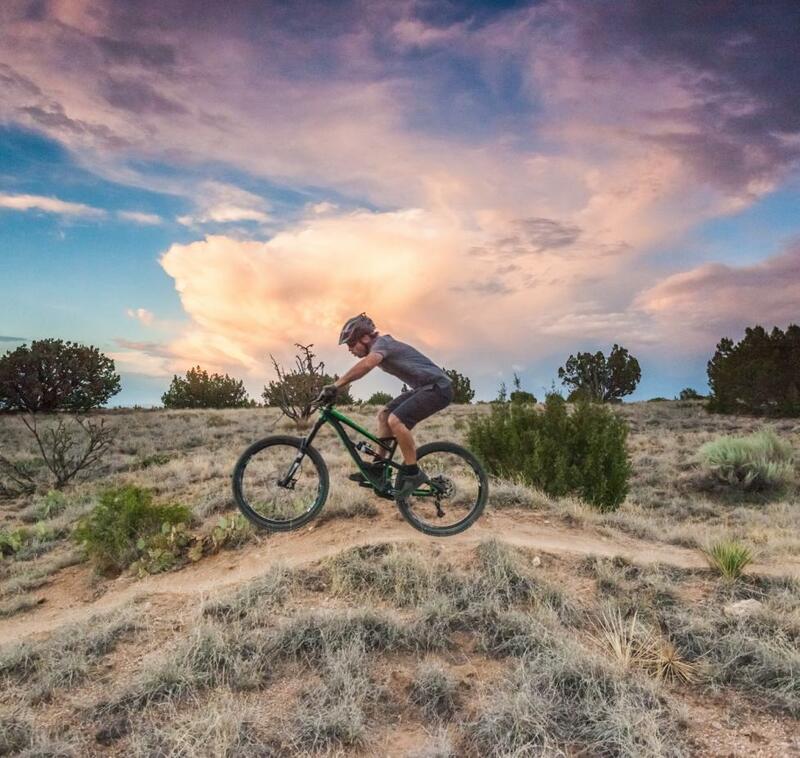 Albuquerque family outdoor activities include biking, hiking, skiing and plenty of other sports. Hiking trails follow the meandering path of the Rio Grande, while the Sandia Mountains provide fantastic terrain for hikers and bikers. Get a bird&apos;s-eye view from the Sandia Peak Aerial Tramway. Rent a bike at one of the city’s bike shops, located near Old Town and Downtown. The stores offer everything you need to set off before seeing the Sandias, the cottonwood forest or your neighborhood of choice, or you can choose a guided bike tour with your family. 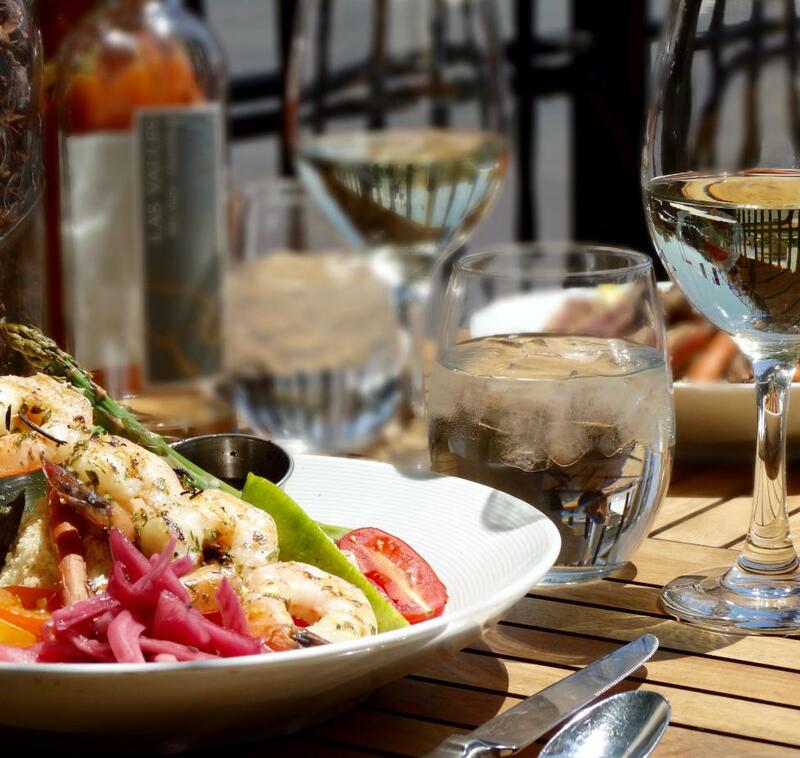 Cool summer and fall evenings are perfect for enjoying dinner on a patio. In the winter, Sandia Peak offers skiing and snowboarding overlooking the city. Are your children into science and history? Albuquerque offers many interesting history- and science-related attractions and learning opportunities. Our learning centers and museums are filled with history, which the whole family will appreciate. The New Mexico Museum of Natural History & Science has dinosaur exhibits, and their planetarium has two things that kids love: stars and planets. Inside the museum is the Lockheed Martin DynaTheater, where films come to life in 2D and 3D. Shows play eight times a day and usually have an educational theme. Across the street, you will find Explora, a hands-on science discovery center with exhibits, activities, programs, theater performances and events in science, technology and art. Another special attraction is the American International Rattlesnake Museum, home to the world&apos;s largest collection of live rattlesnakes. Or you can see a county fair, a three-ring circus and an entire handcrafted village at Tinkertown Museum, a guaranteed unique family outing! Tinkertown&apos;s folk art experience is a testament to New Mexico&apos;s creative spirit. 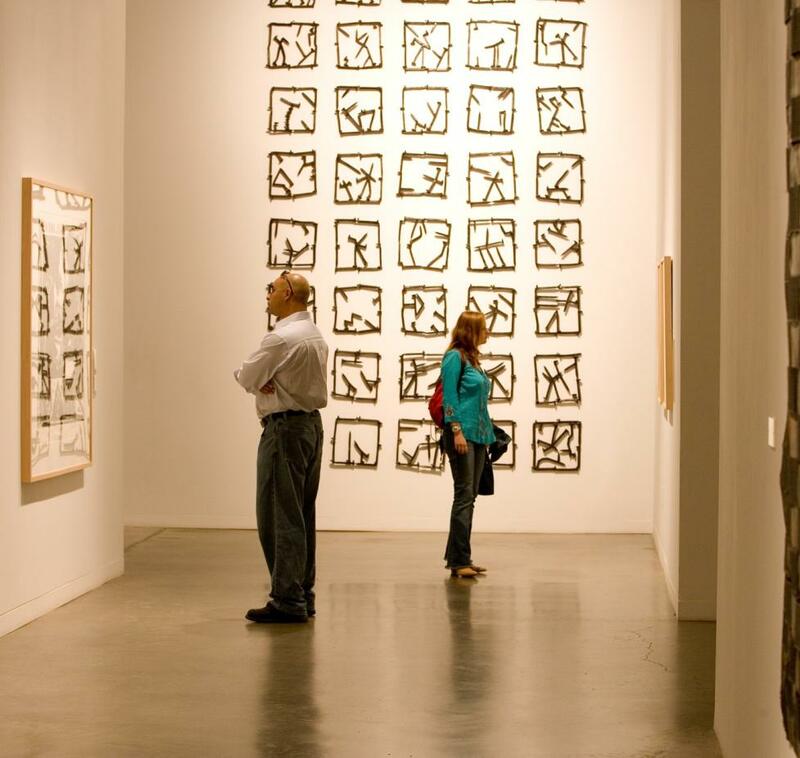 Find the museum for your family. For nine days in October, the Albuquerque skies are colorfully painted with more than 500 hot air balloons lifting off from Balloon Fiesta Park. The Albuquerque International Balloon Fiesta®, the world’s largest balloon festival, provides an incredible family experience. Plan your family&apos;s vacation around this world famous event and be part of an amazing hot air balloon experience. Take a virtual tour of this memory-making event now! Find family-friendly events happening during your vacation to Albuquerque. 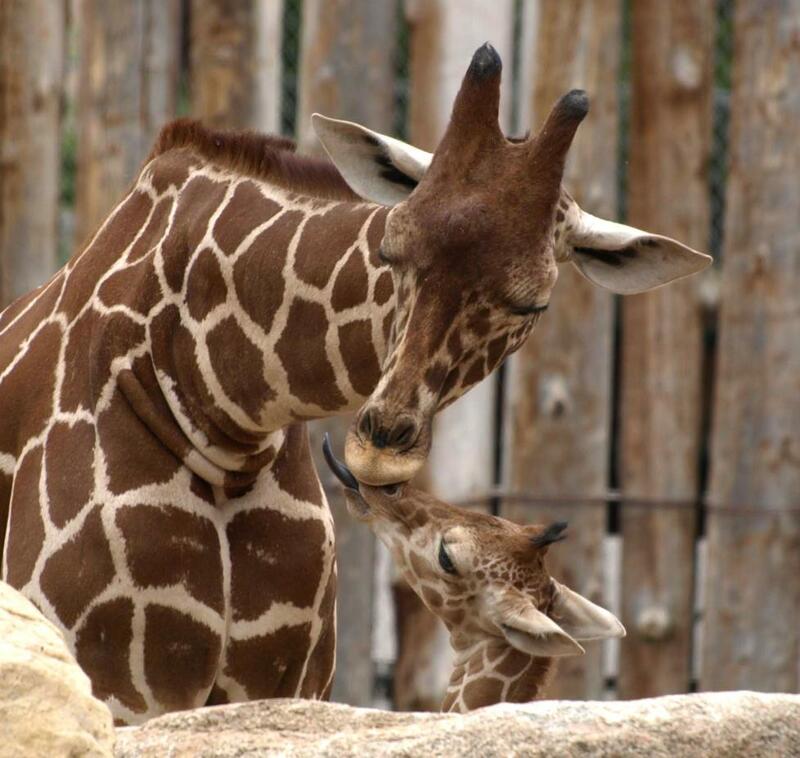 Get coupons and discounts for family-friendly attractions in Albuquerque. Kid-friendly vacations are hard to find, but Albuquerque has you covered. Discover great getaway packages to help you plan your trip. Find themed day trips from Albuquerque for your family.